Luvable Friends infant clothes are an attractive and stylish way to dress your precious little one. Made of the highest quality 100 percent cotton, these garments are soft to the touch on your baby's skin. 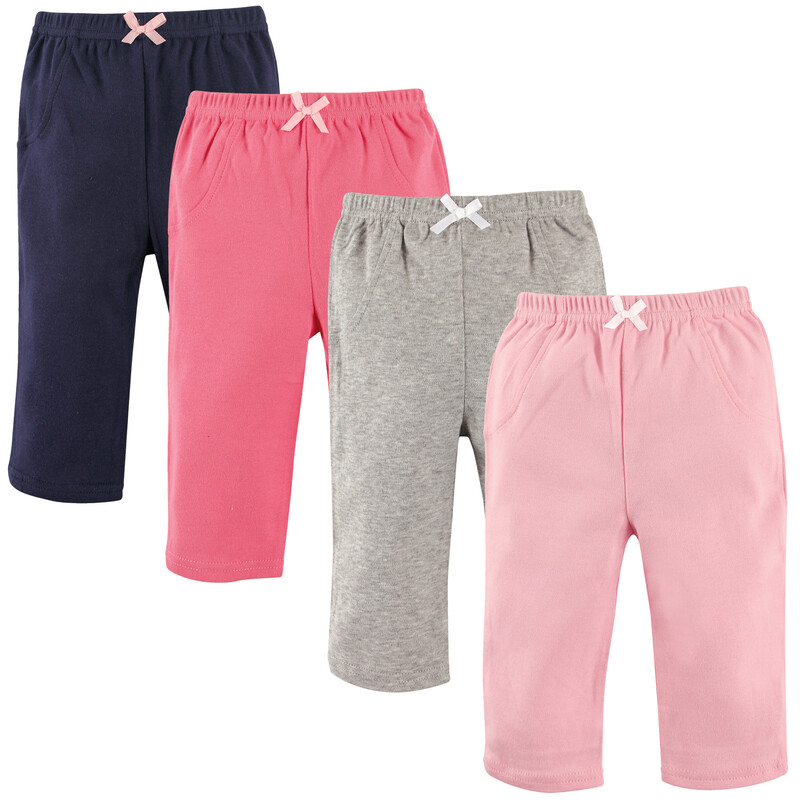 These pants have elastic waists for easy dressing and comfort.